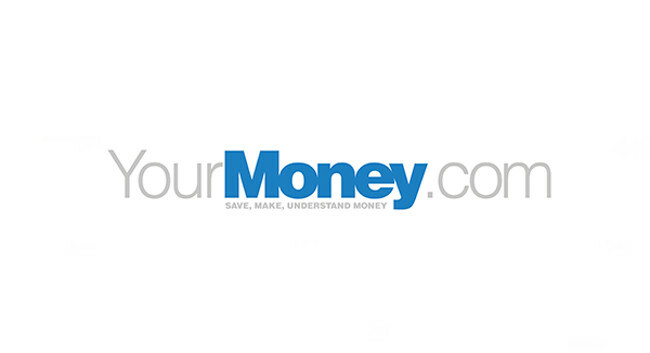 YourMoney.com has promoted Paloma Kubiak from Senior Reporter to Deputy Editor. Paloma continues to cover all aspects of personal finance, including investments, mortgages, pensions, savings and insurance. She can be found on Twitter @palomak24.